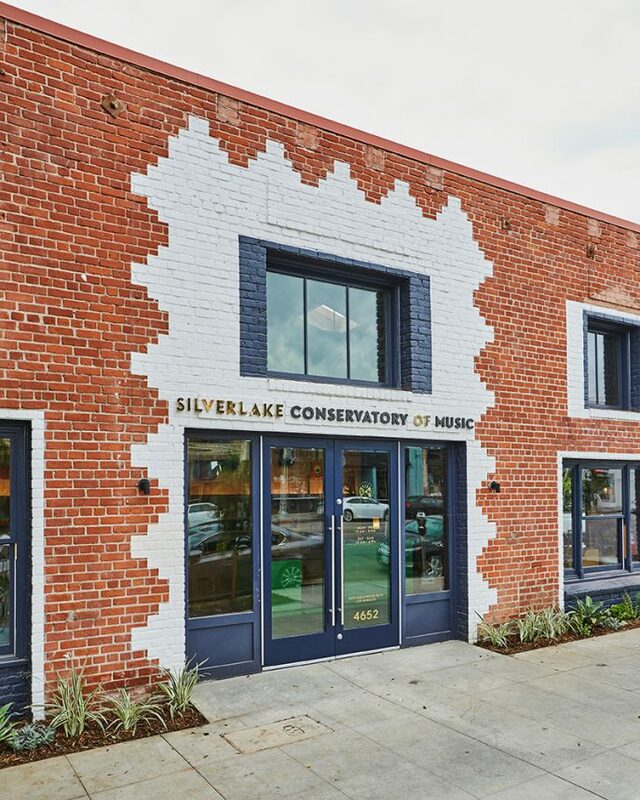 PLAY is very proud to partner with Silverlake Conservatory of Music, a non-profit organization with the mission of facilitating dynamic music education and teaching musicians of all skill levels, while providing scholarships to families who would otherwise not have access to music lessons. Since spring ’17, we have offered PLAY music classes at SCM’s beautiful facility on the border of Los Feliz & Silver Lake. We offer three 10-week sessions a year @ SCM (winter, spring & fall). The current schedule is HERE.